I just sent this out in a Kickstarter update, so now I can share it with you. 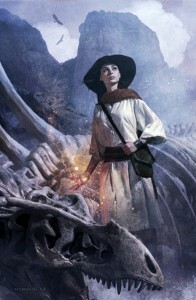 Chris McGrath’s art work for The Way Into Magic, book two of The Great Way. 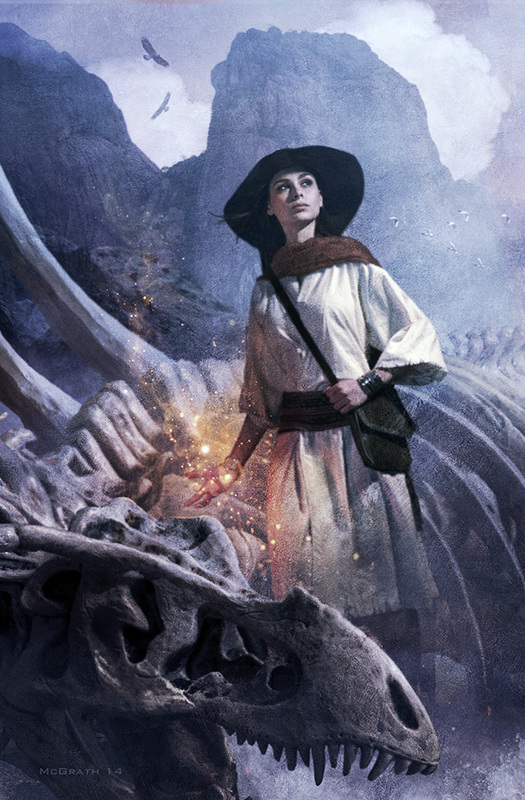 I’ve talked before about searching for a cover artist to portray Cazia (a fifteen-year-old girl and the co-protagonist), and how few galleries feature female characters that weren’t sexualized. As much as I love the cover art for book 1, this image makes me really grateful to work with Chris on this. Book 3 art is still hidden here in my vest pocket, to be unveiled later.